Applicants are invited to apply for a PhD scholarship in wireless communication at Chalmers University of Technology. The funds for this position are available for four years. This position is closed on January 13, 2019. At the Department of Electrical Engineering, we conduct internationally renowned research in communication systems, biomedical engineering, antenna systems, signal processing, image analysis, automatic control, automation, and mechatronics. We offer a dynamic and international research environment with about 150 employees from more than 20 countries, and with extensive national and international research collaborations with academia, industry and society. The department provides more than 70 courses, of which most are included in the Master's Programs "Communication Engineering", "Biomedical Engineering", and "Systems, Control and Mechatronics". The overall goal of the project is to acquire knowledge about fundamental limits and design principles for wireless communication systems with guarantees on timely delivery of data. We will focus on the important and challenging case of sporadic transmissions of short packets, as this is urgently needed for emerging applications in automated driving, factory automation, health care, and other critical applications. There exist crucial knowledge gaps in this field: we still do not know what the fundamental limits are for trading timelineness against radio resources (i. e. , bandwidth and power of transmitted signal), certainly not for multiterminal networks, but not even for all single-link systems. Hence, it is likely that today's designs are severely inefficient or incapable of meeting the application needs, which could cause harm to people, waste resources, and delay the transformation into a sustainable, automated society. We intend to drastically reduce these knowledge gaps by executing the research program. This will be done by relying on tools of communication theory, signal processing, and information theory, the area of expertise of the project supervisors, Profs. Erik Strm and Giuseppe Durisi, and our main collaborator Prof. Urbashi Mitra, Univ. of Southern California. Your major responsibility as PhD student is to pursue your own doctoral studies. You are expected to develop your own scientific concepts and communicate the results of your research (verbally and in writing) in major journals and conferences. In addition, the position also includes teaching on undergraduate and MSc level, or other departmental duties, of up to 20 percent of full time. The position of PhD student at Chalmers University of Technology is a full-time temporary employment, with a competitive monthly salary and full social benefits, limited to a maximum of four years plus teaching and other departmental duties. There are no tuition fees for PhD studies at Chalmers. The starting date is tentatively May 2019. 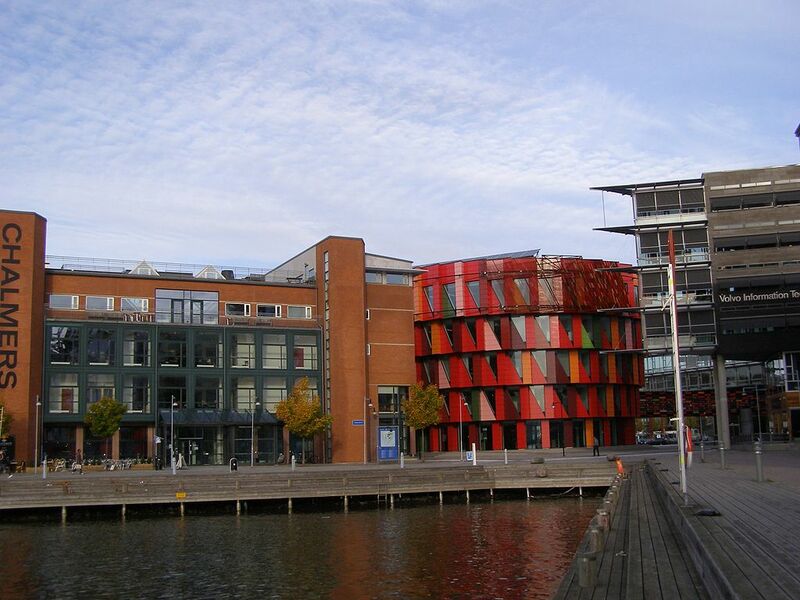 After completing PhD studies at Chalmers University of Technology, you will be in great demand from Swedish as well as international industry, and you will have an excellent basis for further academic research as well. Candidates with any nationality are welcome to apply. Applicants must have a strong background in communications, signal processing, or information theory. They must have obtained a master’s degree corresponding to at least 240 higher education credits, or expect to complete such a degree by the spring of 2019. We look for candidates who have good grades in the core courses and a strong interest to pursue theoretical research, who are independent, curious, and creative, and have the ability to work in an international environment and to present their ideas effectively. As Chalmers is a highly international environment, proficency in written and spoken English is necessary. The application should be marked with Ref 20180651 and written in English.